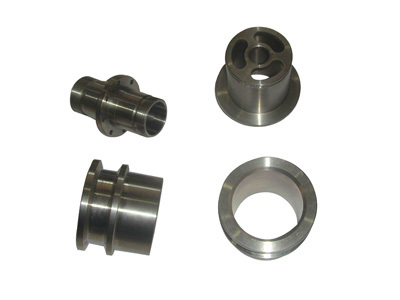 Investment casting, often mention to as "lost-wax" casting, uses an expendable-mold process and it is used for the surface qualities. Main key benefit of investment casting, however, is in the versatility of its mold. Because the mold is expendable, and because wax patterns can be removed not noticeable in liquid form, manufacturers have an exceptional amount of freedom when designing investment cast products.